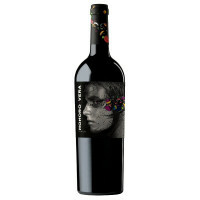 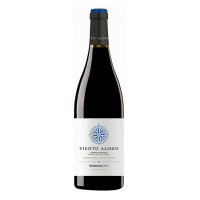 The Ribera produces the best quality Tempranillo in Spain on its rich, chocolate-coloured soil. 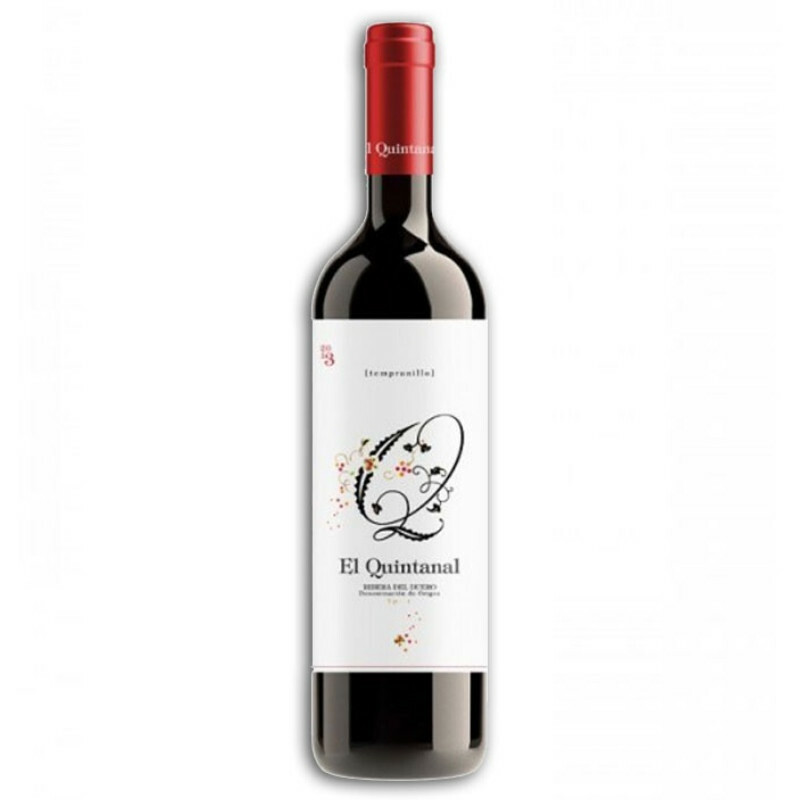 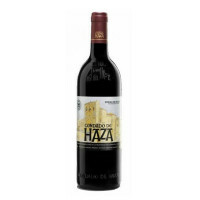 This is the best value Tempranillo we've found. 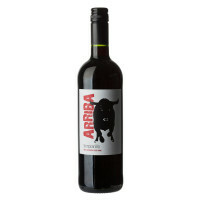 Full bodied & punchy, but with finesse and texture.